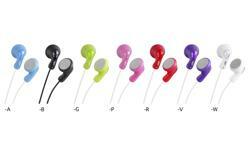 Gumy plus, in ear headphones, HA-FX7M • JVC U.K. 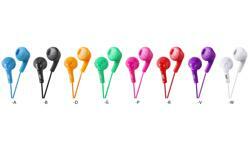 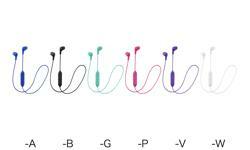 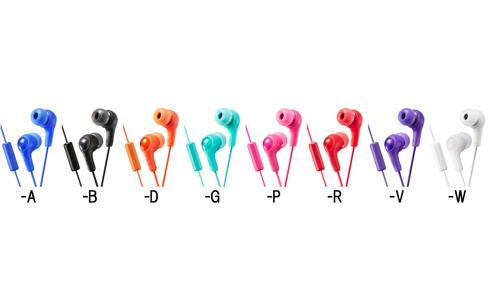 Introducing the HA-FX7M from JVC’s well renowned Gumy range of in-ear headphones in eight vibrant colours. 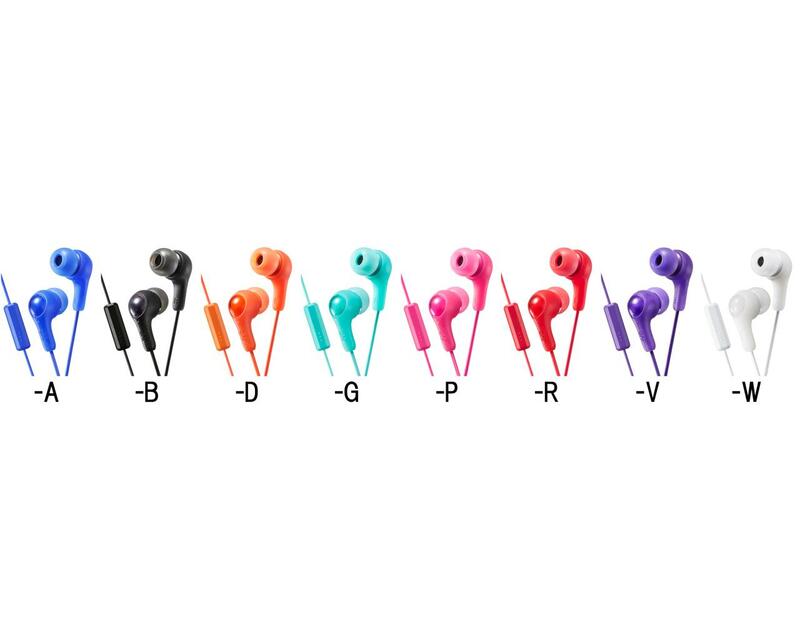 The combination of Bass Boosting ear pieces and powerful neodymium driver units deliver your audio with a punch. 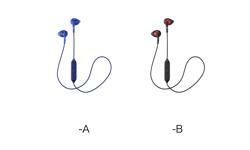 They feature a 1-button mic and remote compatible with smartphones, a soft rubber body with silicone ear pieces to enjoy music in your comfort zone.